This little sweetheart was just the most smiley baby for his one-year portrait session! 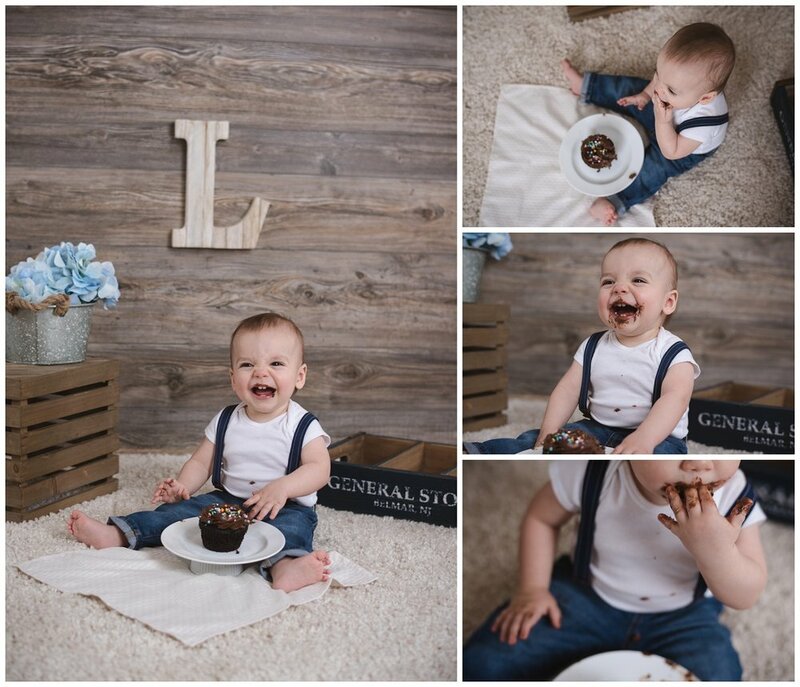 He enjoyed playing in the studio and really loved his chocolate cupcake. Happy Birthday, Logan!